On this page you will be able to read about searches and rescue that North Star Search And Rescue has been involved with. Northstar was called upon to help look for an 84 year old man who was last seen picking mushrooms. We responded with 9 searchers, and were able to find the individual around 1:00pm on October 2nd, 2004. Northstar members where called upon on October 2nd, 2004 to respond to a search for a 79 year old man who had been missing since September 16th, 2004. Northstar Responded with 10 searchers and searched until October 5th, 2004. At time of this publication the individual had not been found as of yet. Members returned back to the county on October 5th, 2004. 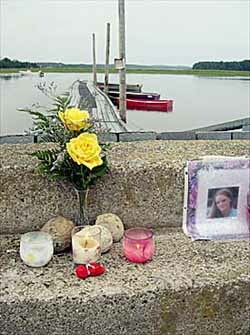 Tela Hart went missing along the Banks of the Presque Isle Stream on October 7th, 2005. 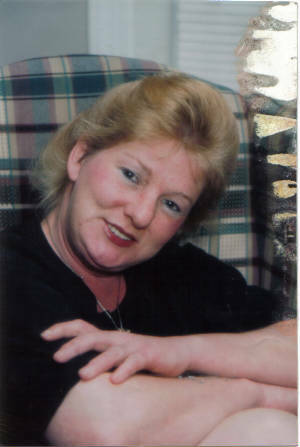 After extensive search efforts during that fall and winter search resumed in the spring of 2006. Search efforts coninued through out the year 2006. During the spring of 2007 with the ice flowage from the Aroostook Rvier Tela Hart surfaced on May 18th, 2007 along the banks of the Aroostook River. Our prayers go out to the Tela Hart family. 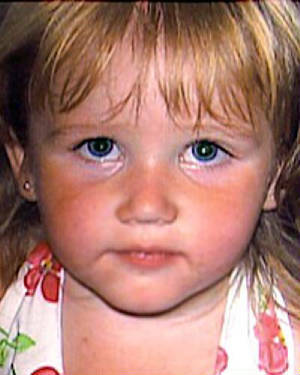 3 year old Alexandria Winship-Wright was found along Tinker Damn in Canada. Our prayers go out to her entire family as they begin the healing process.